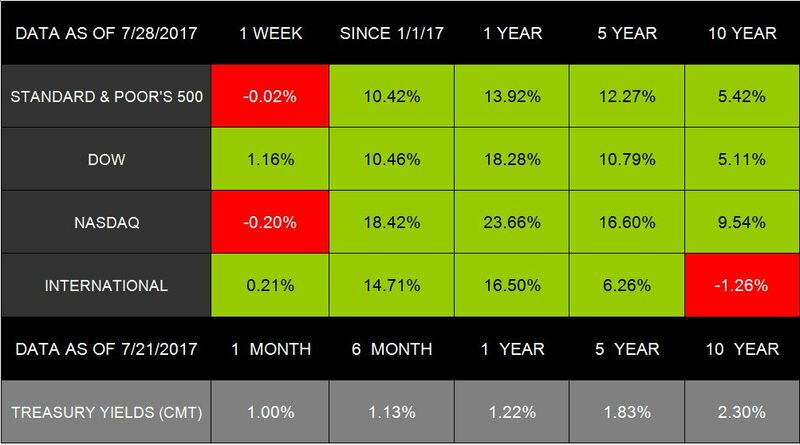 This week will again offer key economic data to help provide a better understanding of market performance in June and early indicators for July.17http://wsj-us.econoday.com/byshoweventarticle.asp?fid=482414&cust=wsj-us&year=2017&lid=0&prev=/byweek.asp#top As always, we are here to answer any questions you may have about our economy and your financial life. A simple, tasty take on a classic dish! Mix together breadcrumbs and Parmesan cheese, and set aside. Heat olive oil in a 12” skillet on medium high. Coat each piece of chicken breast in egg and cover them with the breadcrumbs. Place coated chicken breasts in skillet and fry on both sides until it browns. 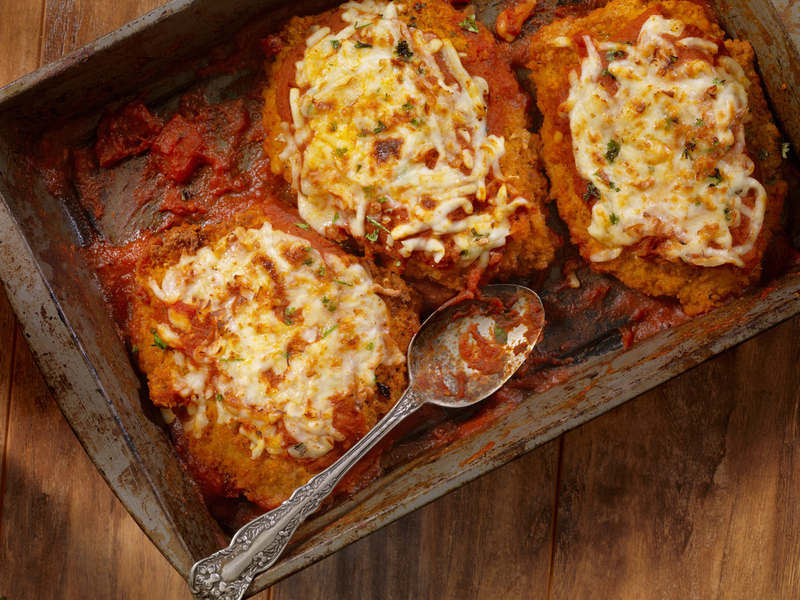 Move fried chicken breasts to a baking dish and cover completely with the marinara sauce and shredded mozzarella. Place baking dish in oven and bake for 20 minutes. Remove and serve. The IRS allows some tax deductions that do not fit into specific categories, such as whether an employee can claim the purchase of work uniforms. Knowing how to navigate these deductions can provide extra relief to help reduce taxable income and owed debts. Here is a breakdown of some items to keep in mind if you intend to claim miscellaneous deductions. Taxpayers can typically only claim miscellaneous deductions if the total sum of what they’re claiming exceeds 2% of their adjusted gross income (AGI). For example, if your AGI was $55,000, then your miscellaneous deductions must total at least $1,100. Golfers fighting wind that zips and zags across the fairway commonly affects their normal shot shape. And for golfers who tend to slice, this scenario will create an even bigger uphill battle. To overcome this challenge and control your drive, golfers need to hit low in order to keep the ball in play. Step 1: When teeing the ball, position it lower than normal by a ½ inch. Step 2: Grip lower on the handle than you usually do, around 1 inch. Step 3: Shorten your backswing just a bit. Step 4: Strike the ball level by moving the clubhead low through impact, directly above the ground. Avoid wearing contacts: Switch to wearing eyeglasses until your eyes heal. You will also want to thoroughly clean your contact lens and cases. Use a cold or hot compress: Choose the temperature that feels most soothing and put the cold or hot compress over your eyelid to control swelling and redness. Pinkeye caused by an infection can spread, so be sure to use new compresses on each eye, and never reuse a compress. Wipe your eye without spreading germs: To control infection, wipe your eye with a clean tissue or cloth by moving from the inner-corner of your eye outward toward your cheek. Always discard used tissues or immediately clean cloth wipes in order to avoid further germ contamination. Large Plasma Television: The operating temperatures of these TVs can reach 104°F and add a lot of heat to a room. Be sure to turn off any large plasma televisions you’re not actively watching. Computers: Believe it or not, our computers can reach temperatures as high as 212°F. You can help manage how hot it gets by using the sleep mode and dusting the vents. Ovens: Oven temperatures can reach upwards of 475°F, which can make cooling down your house challenging. Always remember to promptly turn off your oven, and only preheat it once you’re ready to cook.